Koh Ker temple site is a place of wonder. Situated at just over 120 km from Siem Reap, it is still unclear as to why this site was chosen as Capital for the Angkor Empire by King Jayavarman IV. Dating back to 928, the 36-metre high pyramid temple is a wonder to see. If you are thinking of visiting Cambodia and want to expand your adventure past Angkor Wat then this book is for you. 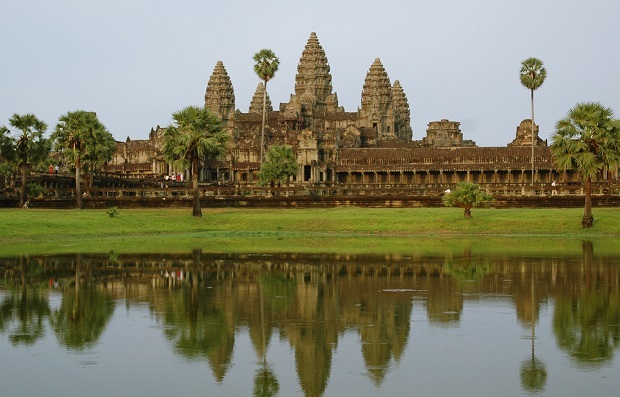 This book gives you 22 temples in the Angkor Archaeological Park that you must see when visiting Angkor Wat. Kulen Mountain, the birthplace of the Khmer empire is as mysterious as it is spellbound, while holding the big Buddha image. Kbal Spean holds the 1000 lingas that leave people spellbound. Situated on the top of two different mountains, Kulen Mountain and Kbal Spean both are a must see.